I’ve been a part of the Bachelor in Paradise cast twice, had a big storyline twice, met my fiancé there, and got engaged there. I know Paradise well. It has a special place in my heart. I grew up there and fell in love there. I feel I’m able to be my most insightful and analytical with my Bachelor in Paradise recaps because I watch the show through a different microscope than most are able to. I will be posting my Cosmopolitan article to this blog entry every week throughout the BIP5 season, along with any recaps I do for Access! 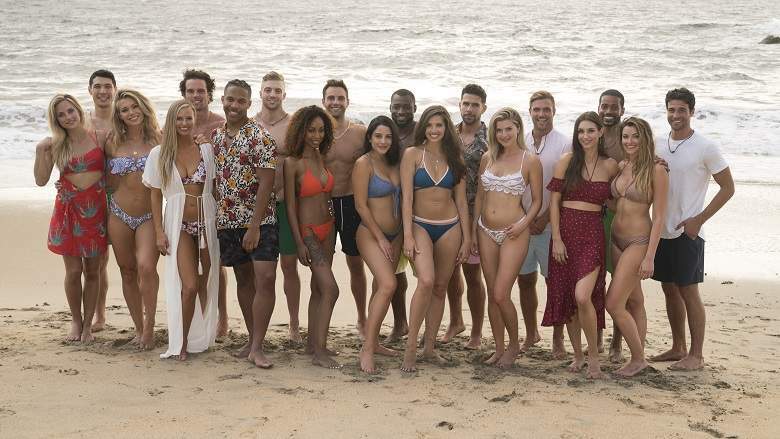 And don’t forget to check out the Almost Famous podcast released each Tuesday or Wednesday for interviews with the Bachelor in Paradise cast as the drama unfolds. Cosmopolitan Recap #1: Let’s Make Coltia Happen! 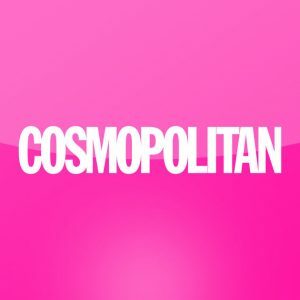 Cosmopolitan Recap #5: Welp, That Was a Brief Engagement, Right? !